Yesterday the Upper Highway Air NPC received the following from Corporate Image, mandated to handle communications on behalf of the “EnviroServ Group”, concerning the post of a video on 13 January 2017 depicting what was stated by the videographer to be plumes arising from the Shongweni Landfill. “I am emailing with regards to the video posted by Upper Highway Air NPO on their Facebook page on January 13, please find two photos which EnviroServ would like to request are posted along with a retraction and explanation of the “smoke plumes”. The second image, 3MB in size, shows the landfill parking lot at the entrance, with a clear boundary fence. The white “plumes” are rising from behind our property, and clearly from across the sugar cane fields. 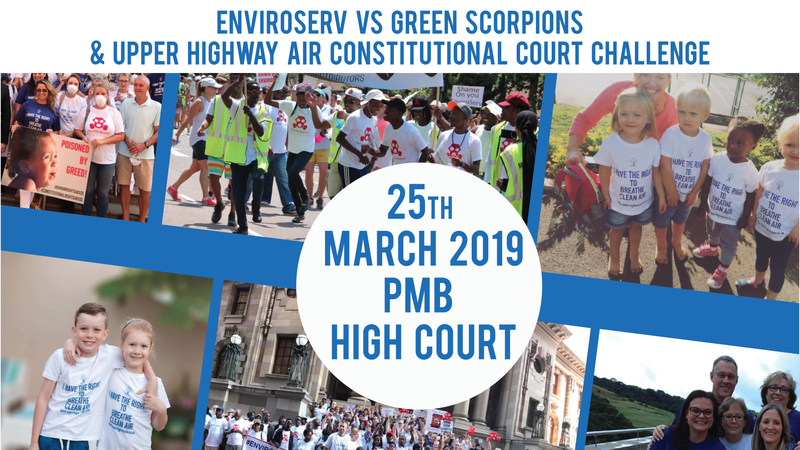 Posted here below are the photos which EnviroServ have requested be posted. In response to the above demand to post the retraction and pictures provided, a request for clarity was sought as to when the photos which EnviroServ required us to post were taken, by who and at what time together with clarification that the plumes in their photos were taken depicting from where the “smoke” emanated as opposed to where it had drifted. Insofar as the retraction is concerned, Upper Highway Air NPC does not enjoy being accused by EnviroServ, or its mandatories, of being irresponsible by posting “content as fact without checking its veracity”. The NPC cannot base any decision to retract the video, on two photos clearly taken on days other than the date of the video, from vantage points wholly unrelated to the location of the videographer and with plumes visible at locations other than that where the plumes were in fact seen rising in the video. 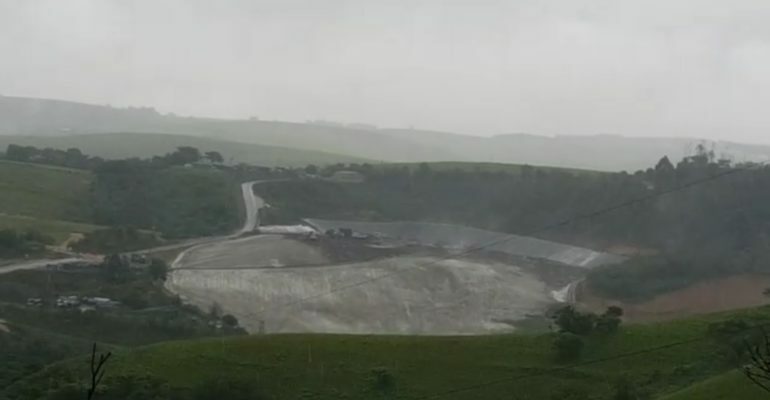 Accordingly we offer to EnviroServ the following, the NPC publishes the following further videos clearly demonstrating the plumes it is “100% certain” emanate from the Shongweni landfill site waste face. The first video was taken on 29 November 2016 and the second on 6 November 2016.